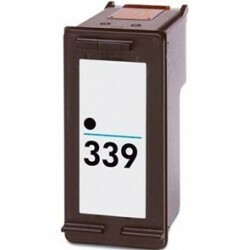 Cartucho de tinta tricolor, N° 344 (600 páginas) Modelo: C9363EE Este producto es compatible con las siguientes impresoras: -HP Officejet Pro K7100. -HP Deskjet 6540. -HP Deskjet 6620. -HP Deskjet 6840. -HP Deskjet 6940. -HP Deskjet 6980. -HP Deskjet 5740. -HP Deskjet 5940. -HP Deskjet 6540d. -HP Deskjet 9800. -HP Deskjet 9800d. -HP Photosmart 325. -HP Photosmart 335. -HP Photosmart 370. -HP Photosmart 375. 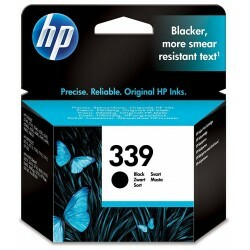 -HP Photosmart 385. -HP Photosmart 470. -HP Photosmart 475. -HP Photosmart 428. -HP Photosmart 8150. -HP Photosmart 8450. -HP Photosmart 8450gp. -HP Photosmart Pro B8350. -HP Photosmart 8750. -HP Photosmart 8750gp. -HP Photosmart 8050. -HP Photosmart 8051. -HP Photosmart serie 460. -HP Photosmart D4160. -HP Photosmart D5160. -HP Photosmart D5145. -HP Photosmart D5155. -HP Photosmart D5156. -HP Photosmart D5168. -HP Photosmart serie 370. -HP Photosmart 2710. -HP Photosmart 2570. -HP Photosmart 2575. -HP Photosmart 2600 series. -HP Photosmart 2605. -HP Photosmart 2608. -HP Photosmart 2610. -HP Photosmart 2610v. -HP Photosmart 2610xi. -HP Photosmart 2613. -HP Photosmart 3851. -HP Photosmart B8350. -HP PSC 1610. 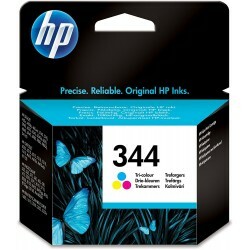 -HP PSC 2355. -HP Officejet 6205. -HP Officejet 6210. -HP Officejet 6215. -HP Officejet 7210. 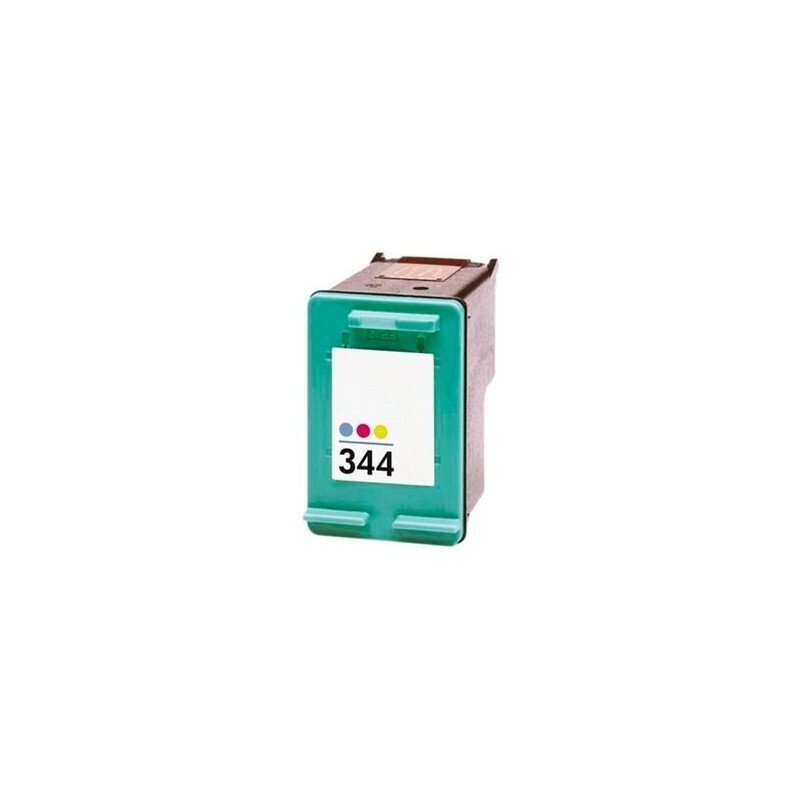 -HP Officejet 7310. -HP Officejet 7410.